In a bid to counteract China’s burgeoning pollution and climate change problems, the country’s government is increasingly trying to replace conventional fossil fuels with cleaner and more environment-friendly energy options. 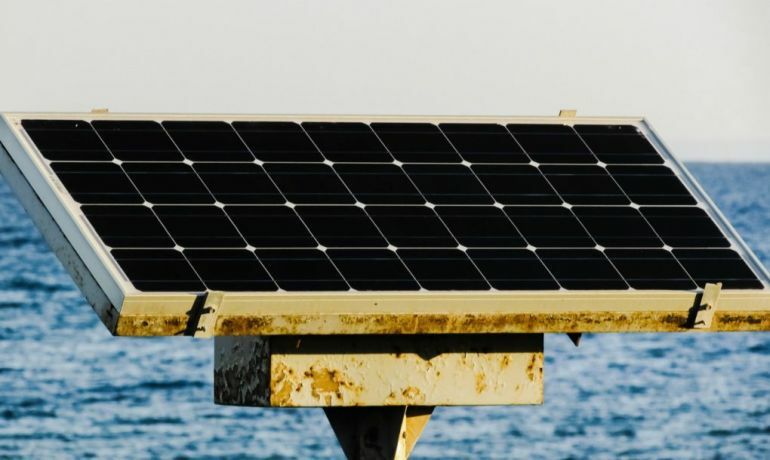 To that end, the world’s largest floating solar farm has recently become operational in the southern part of the Chinese province of Anhui. Located in the city of Huainan, the 40-megawatt facility is home to several thousand solar panels that generate more than enough energy to meet the demands of the region’s households. Rich in coal deposits, the area has been one of the country’s most important coal mining centers. In the last few years, however, heavy rainfall and gradual land subsidence have caused widespread flooding, making it more difficult to access the fuel resources. The plant in Huainan not only makes full use of this area, reducing the demand for land, but also improves generation due to the cooling effects of the surface. 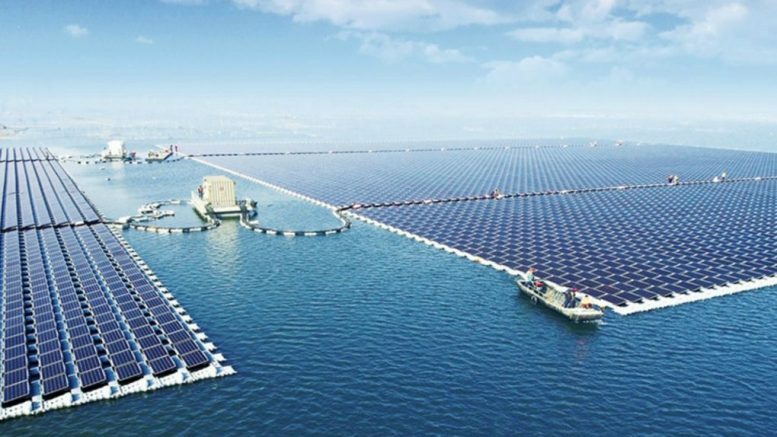 Interestingly, the second largest floating solar farm in the world is also located in the Huainan city of Anhui. Built by Xinyi Solar, this 20-megawatt facility currently produces up to 23 million kWh of power every year.